A relay is an electronic control device, which can automatically switch a controlled circuit to make a difference when given an input value like electrical, magnetic, optical or thermal signals. 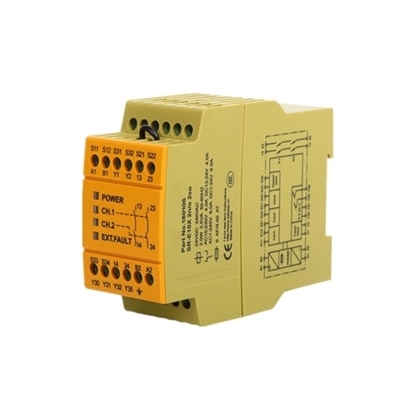 When the input value drops to a certain extent, it will return to the initial state and then the controlled circuit will also go back to the original state. 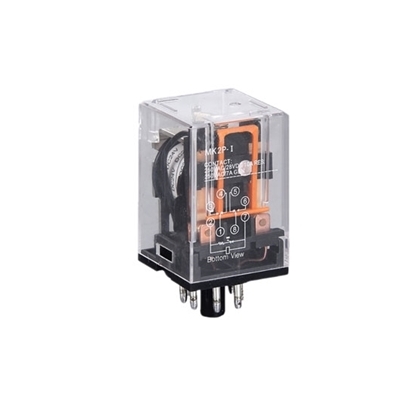 It has the interaction between control system (input circuit) and the controlled system (the output circuit). 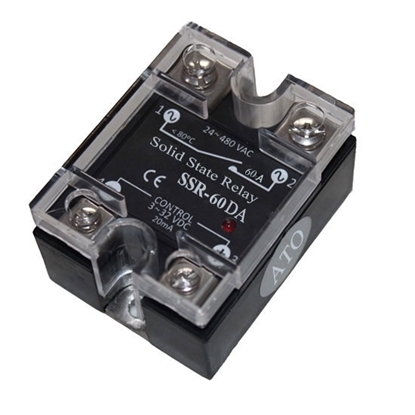 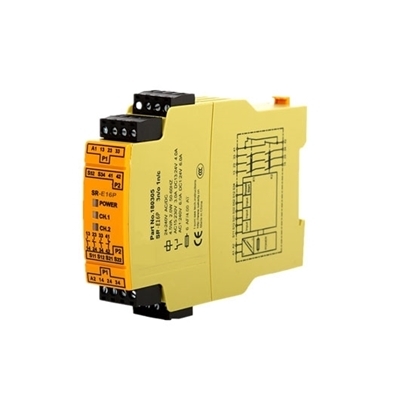 Relays are usually used in automatic control circuits, as the automatic switches which actually can control a larger current by placing a smaller current. 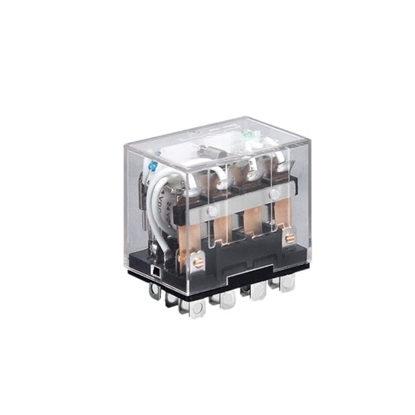 Therefore, it plays a role of automatic adjustment, safety protection, conversion circuit in the electric circuit. 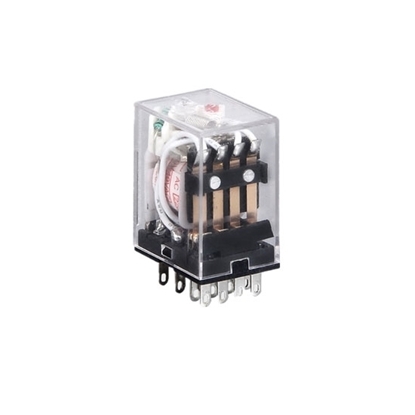 As one of the most important control elements, it is widely applied in remote control, telemetry, communication, automatic control, mechatronics and power electronics. 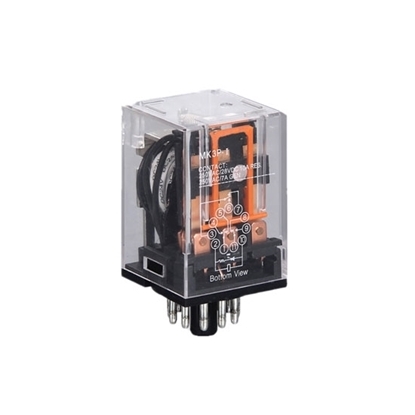 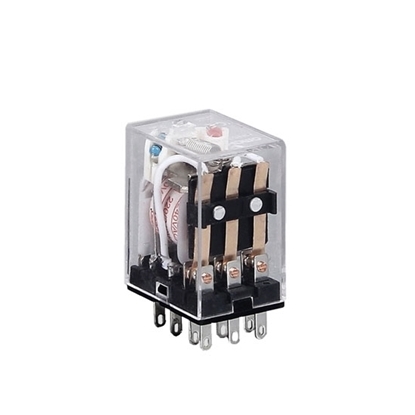 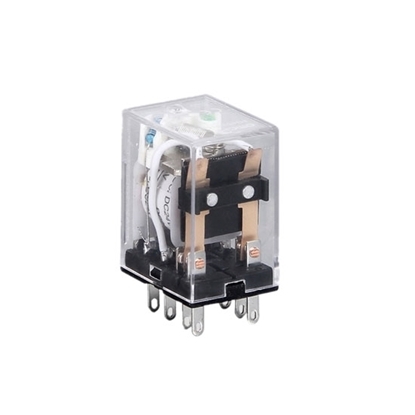 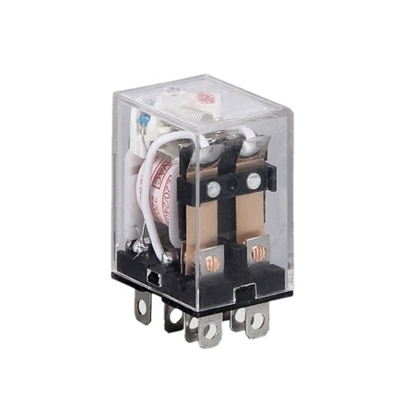 Electromagnetic relay features with 8 pins, DPDT(Double Pole Double Throw), clear and plastic housing. 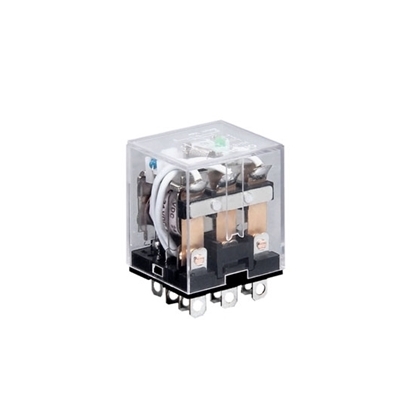 The coil voltages of 12V DC, 24VDC, 110V AC and 220V AC are available with contact load 5A/240V AC 28V DC and it is widely used in automatic control system.